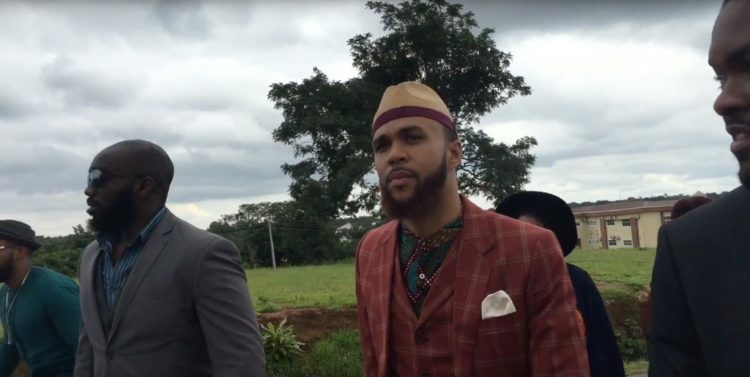 On his tour of South Africa and Nigeria, Jidenna found time to stop off at Enugu. 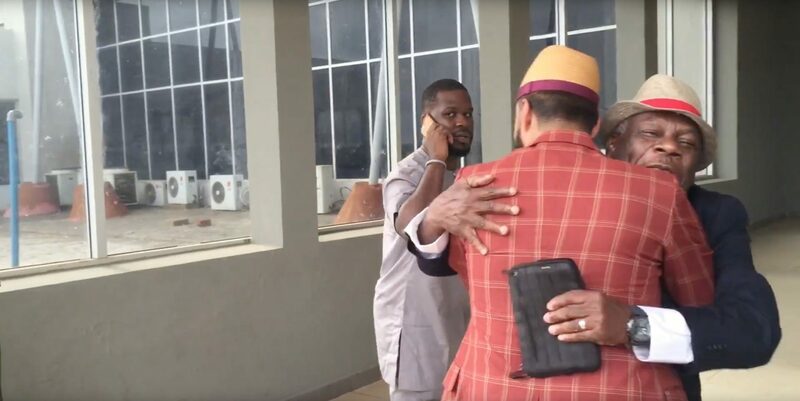 It’s where he lived as a child when his father was teaching at the university. 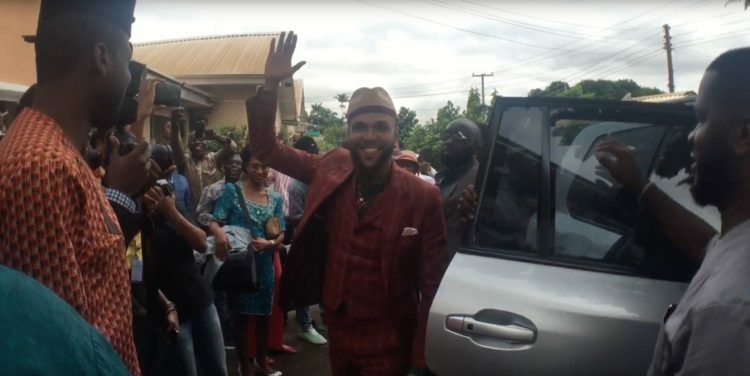 In Igbo, his name means, ’embrace the father.’ Chief Oliver Udemmadu Ogbonnia Mobisson, Jidenna’s father, was an engineer, scientist, activist and entrepreneur. Getting ready to visit his home-town. The hostesses out-swank the Chief. Reunited with family and friends. The crowds gather in Enugu. 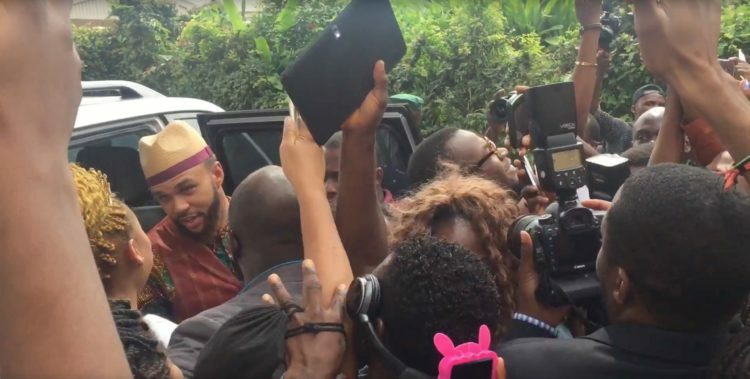 Yes, that's a Jidenna flag.